Google calls them micro-moments and they represent those split-second decision points along a customer journey where a brand can make an impression. We have a range of methods to get inside the heads and hearts of an audience, unlock the opportunities and organize a narrative to leverage those moments. Less intruding and more including. Most messaging is designed to interrupt people's viewing, listening, reading and shopping with overt messaging, often unrelated to what they are doing. We develop integrated layers of relevant information that convey primary, secondary and even tertiary benefits, depending on where, when and how we communcate to the audience. As the paths toward reaching audiences are constantly shifting and multiplying, we are continually transforming our brand stories into new content formats that are at the core of marketing strategy rather than simply a social media tactic. This enables us to deliver the right message, to the most receptive audience, exactly they're ready to receive it. We all take a journey of some kind with every new thing we purchase. Sometimes it's a quick stroll where price/value sets the pace, other times it's an excursion with multiple comparative stops along the way. And other times it's an impulse that has no set direction. Our job is to project the journeys that particular audiences are likely to take and build the content intenerary that will get them there. Sunkist Growers is a citrus marketing cooperative, founded in 1893, which is owned by and operated for thousands of family farmers growing citrus in California and Arizona. Sunkist looks to Thomas Ferrous to provide strategy, communications and design services in a continuous goal to improve their retail marketing programs. In addition, our firm is tasked with new packaging concept development and design. Mann Packing is one of the country’s leading suppliers of fresh vegetables, including washed and ready to use fresh-cut veggies, snack packs and party trays, and washed and trimmed lettuce products. In 2016 Thomas Ferrous was hired by Mann to develop a new produce brand that would resonate with the millennial market. 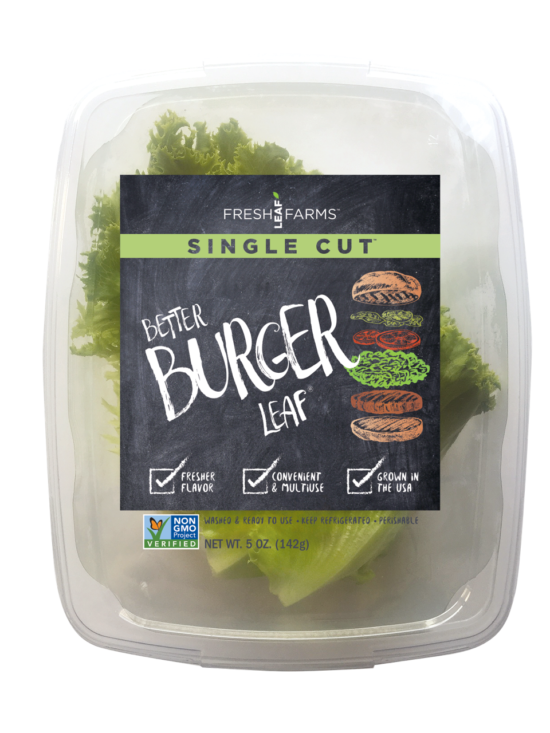 We created the Fresh Leaf Farms brand identity and designed the packaging for a new line washed and trimmed lettuce products. The line was immediately picked-up by Walmart who tested it in several regions. The product has shown tremendous sales velocity and is now being expanded across additional Walmart regions. Our relationship with Mann has expanded with our development of a new series of prepared salads line and a complete strategic and design overhaul of an existing line of spiraled vegetable pastas. Mariani Nut Company is one of the largest, privately held walnut and almond processors in the world. Mariani has over 100 products and are found online and in more than 10,000 retail outlets. Thomas Ferrous supports Mariani in every facet of their strategy, marketing, new product development, package design, corporate communications, retail account acquisition, in-store marketing and research efforts. Borges USA is one of America’s leading importers and marketers of Mediterranean specialty food products that are sold to grocery, club, mass merchandiser and foodservice accounts. Thomas Ferrous has helped to advance the Star Fine Foods and Cara Mia brands through fresh package designs, new product introductions, in-store merchandising programs and a fully integrated website platform. At over 50 restaurants and rapidly growing, Beach Hut Deli is aiming to be the leading franchisor in the gourmet sandwich retail segment. Thomas Ferrous plays a key role in the success of Beach Hut Deli through the creation of unique branding, compelling design and effective outreach programs. When you're a regional pet store chain competing with PetSmart and Petco, you must find ways to connect with an audience in ways they can't. We created a voice for Incredible Pets that celebrated the joy that animals bring to our lives and the commitment to keep them healthy and happy. 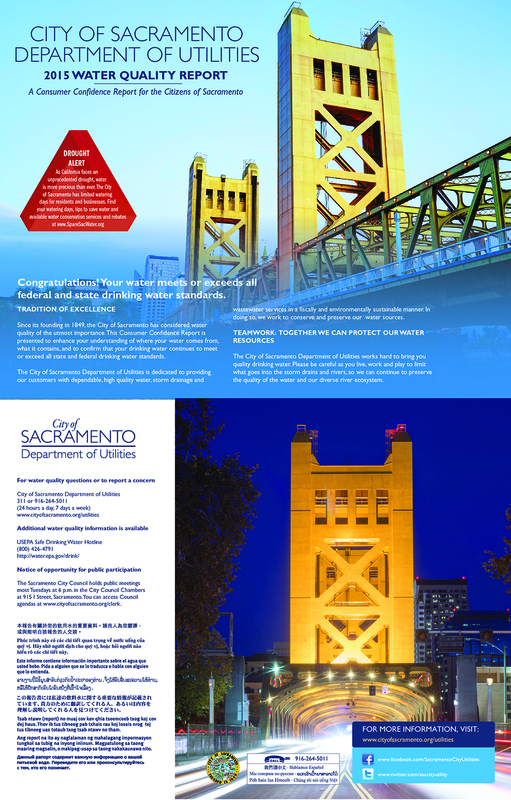 The City of Sacramento Department of Utilities is all about managing water for almost half a million residents. For more than ten years, Thomas Ferrous has served as the department's primary design firm assigned to provide consumer outreach programs to its customers.